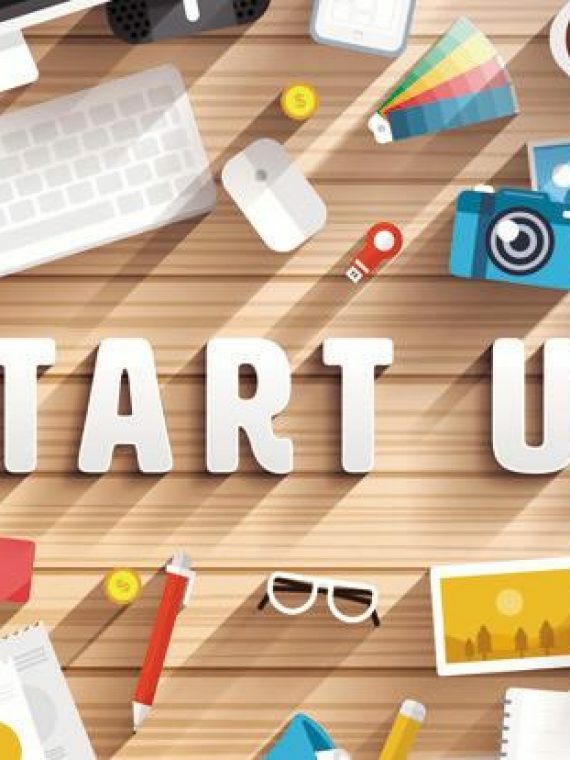 Are you starting up your own business? Lexoft Media Limited is here with a fantastic range of startup design packages to get you started. All suitable for business startups, small businesses, organizations, charities or re-branding. We know that starting a new business can be difficult and time consuming. Our startup design packages can definitely help, each package comes with free domain & hosting, website design. The cost inlusive part of the package include logo design, business cards and all the necessary stationery, with a creative startup design package and quality print that can be delivered directly at your door, quick and easy. With good design you can add value to your products and attract new clients. Because we like to help, our packages offer the best value for money. Bespoke tailored startup design packages are also available. We believe in creating strong visual communication, helping you to launch, grow or develop your business, that is why we crash our prices by offering discounts for bulk deals on all our services and bundle them in one.